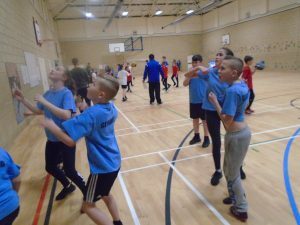 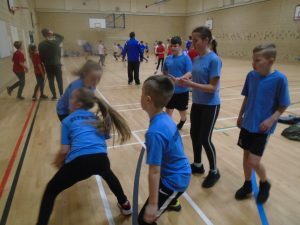 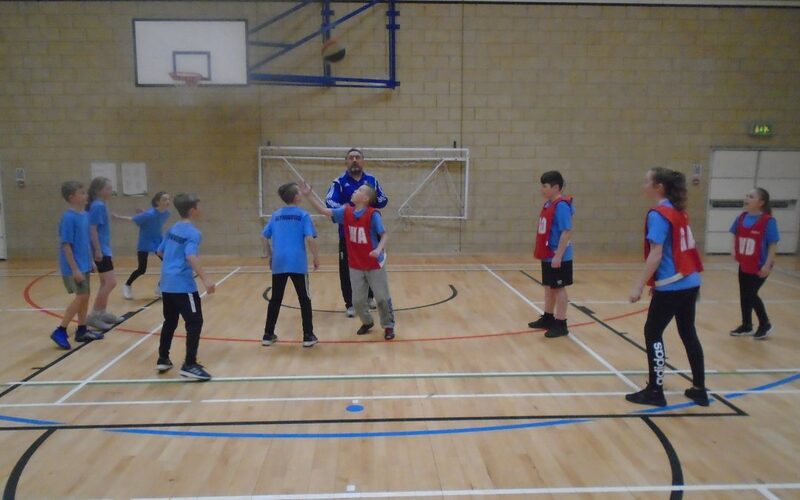 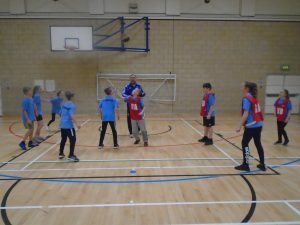 Last night two teams of year 5 and 6 children went to Joseph Swan for the cluster basketball event. 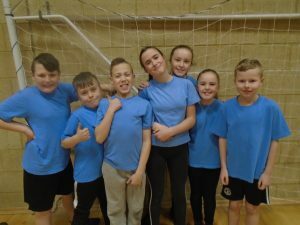 Our two teams were put into different groups and both came out on top as group winners which resulted in an all Glynwood final. 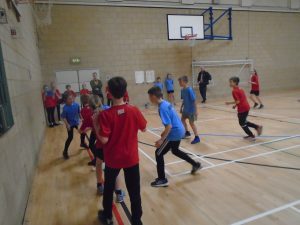 It was a well contested match with Glynwood 1 victorious. 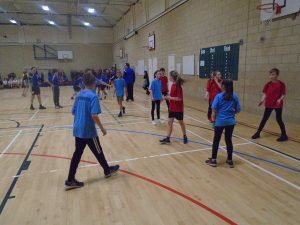 Both teams were a credit to the school and played extremely well during their games. 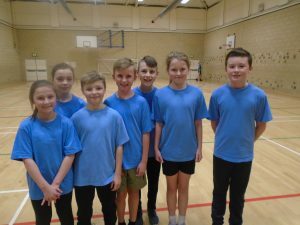 They will now go onto the Gateshead finals to represent the cluster.